The Wakefield, Massachusetts-based company was selected for the honor in recognition of its dedication to providing products and services of outstanding quality as well as its commitment to continuous improvement. Company employees accepted the recognition during formal ceremonies held in January 2018. 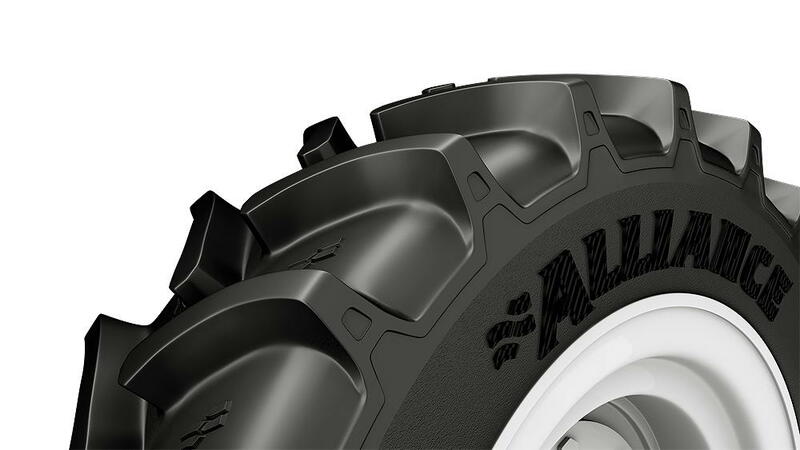 Alliance Tire Americas is a supplier of farm, OTR and industrial tires to John Deere’s operations in several locations.